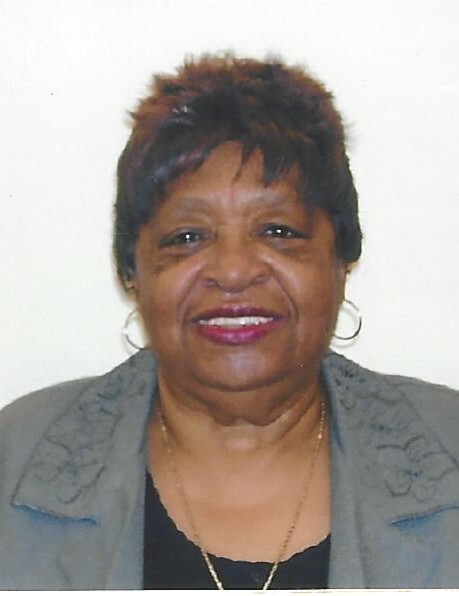 Obituary for Eunice Elizabeth Sims Williams | Marcus D. Brown Funeral Home, Inc.
Mrs. Eunice E. "Deedy" Sims Williams, 74, of 108 Terrace Lane in Anderson, SC, passed away on Saturday, September 15, 2018 at her home. "Deedy" as she was called by most people that attended Westside High School, continued her education at South Carolina State University. After graduating with a Bachelor's Degree, Deedy taught at Northside Elementary School. Her passion for teaching continued when she relocated to New York. After teaching high school in Brooklyn for a number of years, Deedy started working with the New York Department of Social Services. She is survived by her husband, John Williams; three grandchildren reared in the home, Nadrrah Harris, Stanley Harris, Naimah Harris; one step-daughter, Thomasena Mitchell; grandchildren, Jalisa, Tasneema, Shakir, Faheem; great-grandchild, Aranna; god-daughter, Monique Williams; god-son, Terry Reed; two sisters, Harriet Sims and Ida L. Moss; one brother, Wardell Sims; and a host of nieces, nephews, and other relatives. She was preceded in death by her daughter, Natasha Williams; six sisters, Bobbie Jean Gibert, Laura Davis, Earlene Smith, Tommie Mae Scott, Glenora Cowans, and Minnie Lou Brown; and two brothers, Thomas Sims, Jr. and Fredrick "Suga" Sims. The funeral service will be held at 1:00 p.m. on Saturday, September 22, 2018 at Asbury Memorial Baptist Church. The interment will be held at 1:00 p.m. on Monday, September 24, 2018 at M.J. "Dolly" Veterans Cemetery. The family is at the home, 108 Terrace Lane Anderson, SC 29621.